OIL BOOTH is newer application of spraying oil instead of dip-oiling .OIL BOOTH are necessary for automobile parts or other components to spray oil in an enclosed chamber to protect them from Temporary corrosion i.e. prevention of components say for 30 days or 60 days or more In OIL BOOTH, high powered exhaust system to carry excess sprayed oil is exhausted to reduce TLVC (Threshold Limited Value) and thus will reduce fire hazard and can give operator comfort for breathing. Second major aspect of using an Oil Spray Booth is how to recover & recycle oil for economies of oiling cost. Oil Spraying Booths have become a very important necessity for company which want to shift raw components or finished components from one factory to the other, thus to reduce rust or oxidation process , when the product is in transit. 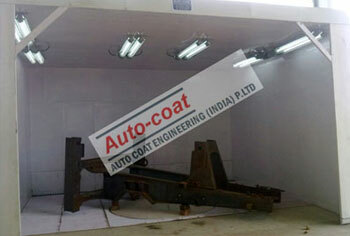 We make customize Oil Spraying Booth design and oil spraying solution to suit the need of customer. We plan and implement systematic oiling booth activities in a quality system so that get High standard quality and also monitor the activities by the professionals. 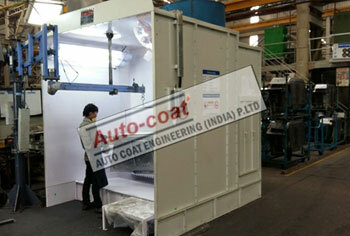 Autocoat Oil Spraying Booth design is result of long years of experts expertise. 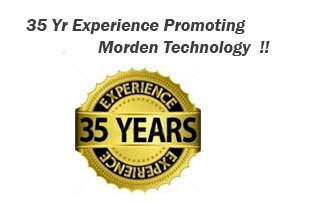 Prevents coating defects due to adhesion of mist overspray, coverage is Improved & larger production volume possible.